We go to great lengths to make your experience here MEGA-EASY. You’ll wish everything in life was this easy. 3. You’ll see firsthand an easy way to eliminate the use of needles. That’s right never get stuck with a needle again. 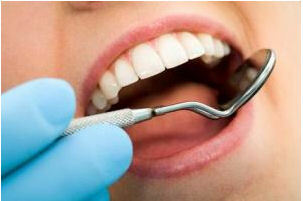 With our special sedation dentistry, you never have to be afraid of those dreaded needles again. You’ll be totally relaxed the whole time you’re here. No kidding… you’ll think you’re at a spa, not the dentist. 5. A breakthrough technology that can straighten or close spaces, without traditional, silver braces if crooked teeth are keeping you from smiling… we can fix it in as little as 2 visits. You read that right! As little as TWO visits. Call (951) 925-6596 and schedule your FREE Smile Makeover today.